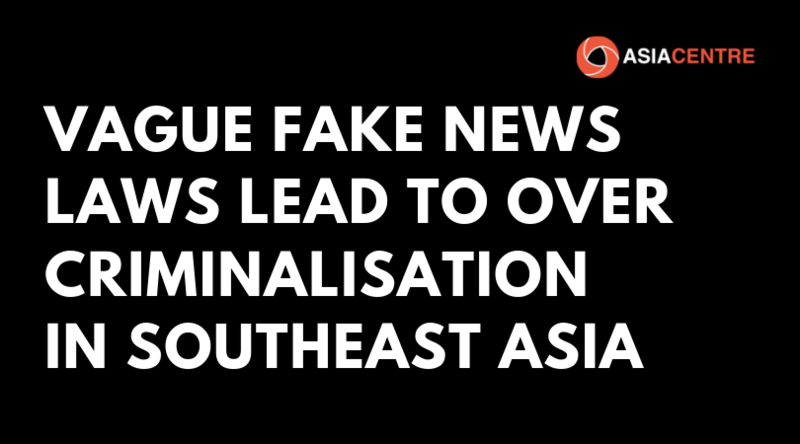 Since 2017, ASEAN member states have either introduced new legislation, revised existing laws or are using current regulations to penalise individuals and organisations for disseminating fake news often citing the need to curb hate speech as a primary reason. However, the definition of what is “fake” in the provisions of these legal measures is vague. Furthermore, the government’s central role in defining what is fake news within these laws deepens the problem. A key issue is that once these legislations are in place, it allows individuals and organisations to be accused of transgressing such laws. As most laws on fake news carry hefty fines and severe jail terms, it becomes a weapon of choice for accusers to silence critics. As a result, these laws, rather than proving to be an effective tool against disinformation, have become political weapons and result in over criminalisation. What are the main consequences of these laws? arena, especially during critical junctures such as elections, accusations of disseminating fake news or disinformation are aimed to dislodge the momentum of opponents’ political campaigns, trigger dissolution of opposing political parties or nullify votes that have already been cast. and institutions may use these laws to criminalise critics. 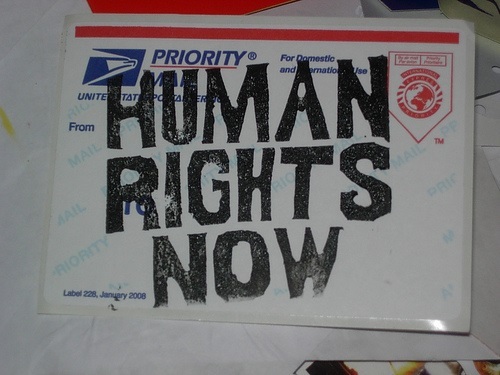 Thirdly, such laws may criminalise technology companies such as platform service providers. Governments want to hold technology companies accountable for being the platforms over which disinformation is spread. Even though, these companies often protest that such legislations impact freedom of expression, they have nevertheless begun to remove content and block pages as well as suggest smart regulation. At the heart of problem lies the issue of trust, or, to be specific, the trust in public officials and institutions. Hence, ordinary citizens share personal encounters or look for alternative sources because they do not trust the information that comes from government officials and state-controlled media. 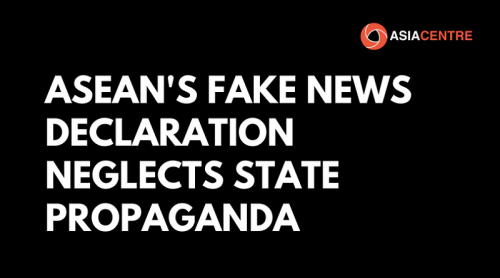 In Southeast Asia, government officials tend to shield themselves and their institutions from criticisms by framing censures for their actions as fake news. Add to this governments’ efforts to eradicate “fake news” through vague laws, it then further dilutes the already worn out trust. Silencing critics in the name of fake news increases self-censorship which in turn impacts freedom of expression. This is huge problem, because it essentially criminalises free speech which is a basic human right. So as long as what constitutes fake news is vaguely defined in laws and governments are central to defining what is “fake”, it will result in over criminalisation. This increases self-censorship and impacts freedom of expression rather than solving the fake news problem. Asia Centre’s seminar The Fake News Industry: Developments in SEA & Malaysia, 16 April, Gerakbudaya, Malaysia, will discuss recent efforts to combat fake news, disinformation and misinformation by media, government and technology companies in Southeast Asia. The Centre will examine these and other issues at its upcoming conference on Int. Conference on Fake News and Elections in Asia, 10-12 July 2019 in Bangkok, Thailand.